I can’t think of a better way to celebrate birthdays than with family. I have four grandkids. 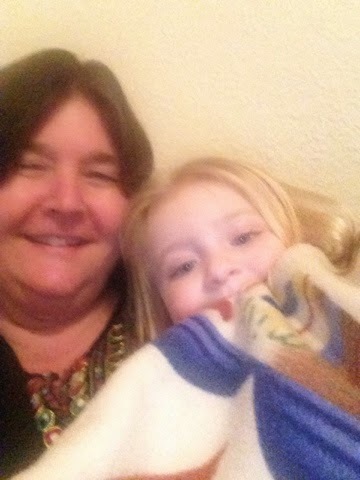 This pic I took tonight with my youngest granddaughter. She is one of the main reasons I want to get healthy. I want to make sure I’m around to not only see her grow up but to be an active part of her life by doing fun things together, going on adventures, playing in the park, and whatever else we can find to do. As I start another chapter of my life, I am keeping my grandkids in mind. What keeps you motivated to stay on track with your healthy eating program?